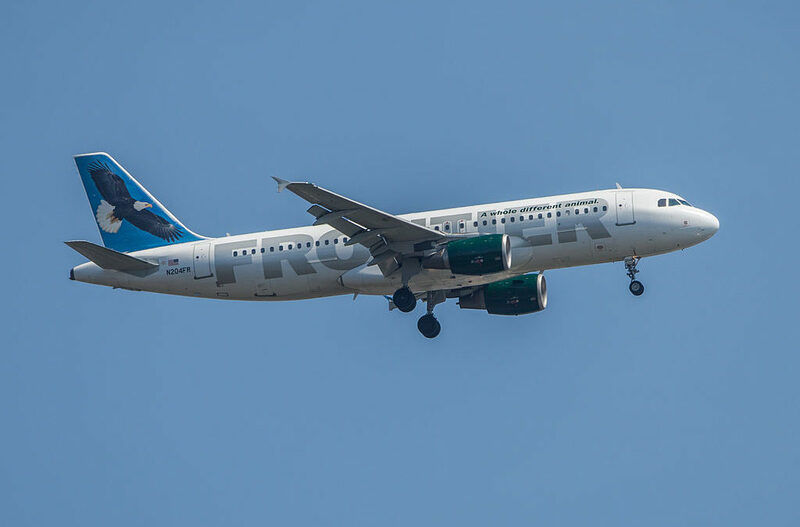 Will This Policy Change Make You Want to Fly Frontier? My JetBlue Account Was Hacked! 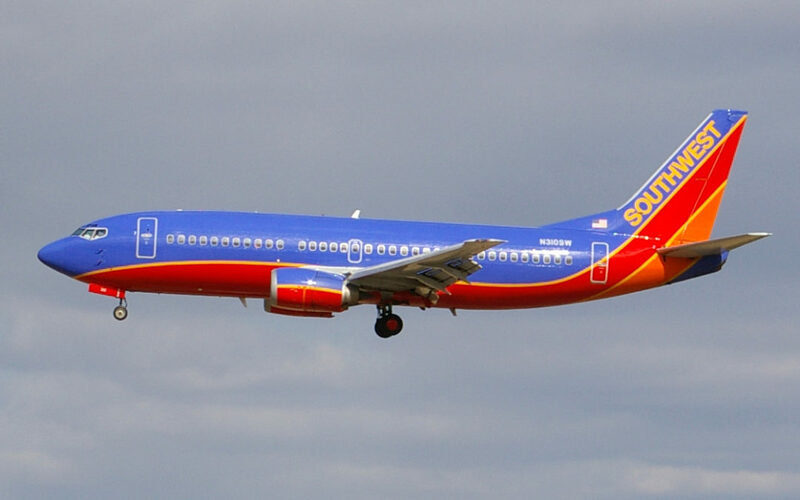 Earn Double Points on Your Next Southwest Flight! Southwest is my family’s favorite airline to fly! We love not having to worry about not getting seated next to each other (we currently qualify for family boarding), my kids love the snack and drink options, and most of all, we love free checked bags. Radisson has an interesting new promotion running right now. While it might not be the most lucrative hotel promotion, it might be worth looking into if you are thinking of staying with Radisson in the coming months.